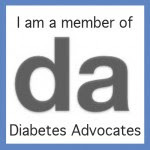 As a teenager, I was afraid I'd never have a boyfriend because of my diabetes. 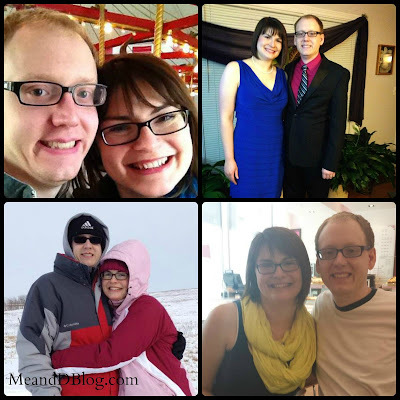 How I wish I could go back to that insecure girl and assure her that everything was going to be ok.
Josh knew about my diabetes before we started dating. And he never hesitated. Sunday was our sixth wedding anniversary. If you read this blog, then you know I'm kind of a hot mess. Through diabetes, binge eating, depression, and anxiety, Josh's support and faith in me has never wavered. And there simply aren't enough words to explain what that means to me. You say hot mess, I say human. I agree with Alanna AND Happy Anniversary!!! He's such an awesome guy and I can say that... because I've met him! "hot mess" I get it! Happy belated anniversary - you two are so lucky to have each other and what you have together!! Happy belated anniversary to you and Josh! I hope you had a great anniversary! This is a bit late but happy anniversary Josh and Jess! I am happy for you both and reading this post brightened up my day because it's full of love and positivity. I wish you both a life full of love, peace and happiness.